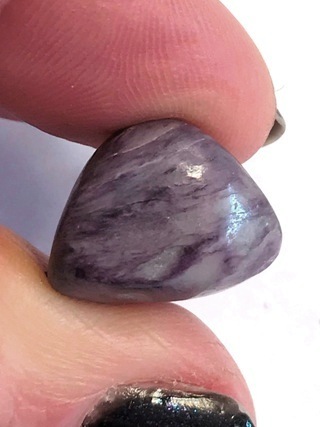 A tactile Charoite tumbled stone. Charoite is a violet to pink silicate, formed by alkaline magmatic minerals being fused by heat into limestone layers. 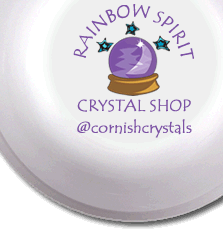 It is a stone of transformation, activating the crown chakra, cleansing past trauma, energising a fresh outlook.